for $500,000 with 5 bedrooms and 2 full baths, 1 half bath. 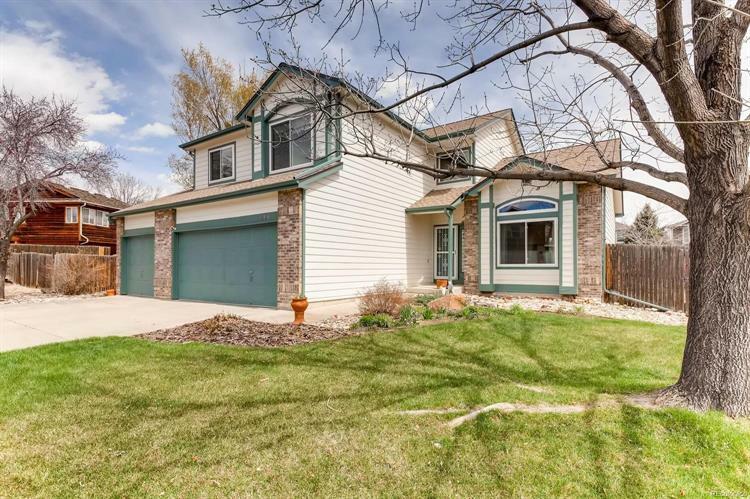 This 3,945 square foot home was built in 1994 on a lot size of 0.25 Acre(s). Custom Home in North Lake Estates. 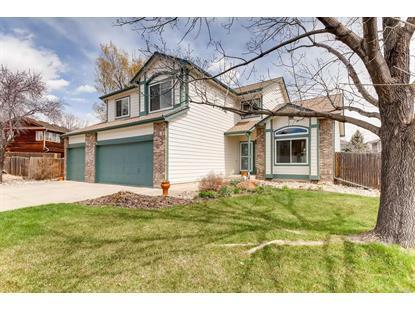 Looking for the traditional 2-story home on a cul-de-sac then look no further. Home is on a sizable lot greeting you with professional landscaping front and back. You will be pleased with the 3 car garage and new exterior paint. Entering your new home you are welcomed with vaulted ceilings and a grand staircase. Plenty of space for entertaining with the spacious kitchen with eating space just off of the trex deck, main floor also offers formal dining, living room, family room and bedroom/office. Upstairs you have 3 spacious bedrooms, jack and jill bath, along with a master suite with tons of windows and a reading/relaxing nook. Basement is full and unfinished waiting for your personal touches. All the high ticketed items have been replaced within the last 2 years, furnace/AC and roof. Light rail will be open soon just blocks away.